Dizon Farms, a 100% Filipino owned company, was formed in 1960 by Francisco and Pacita Dizon and is one of the pioneers of the local fruit industry. It planted several types of citrus products and became very successful with its pomelo production. 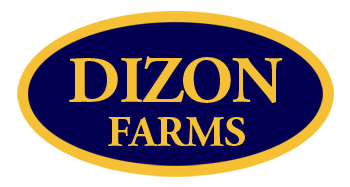 The Dizon Group of Companies has farms in Davao, Bukidnon, Pampanga, and Mindoro Occidental. It grows bananas and exports it to the Middle East and China.